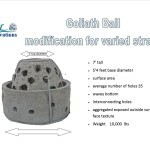 Reef Balls are being used from coast to coast for Living Shorelines and Living Breakwaters. Human impact on our shorelines have had serious effects. 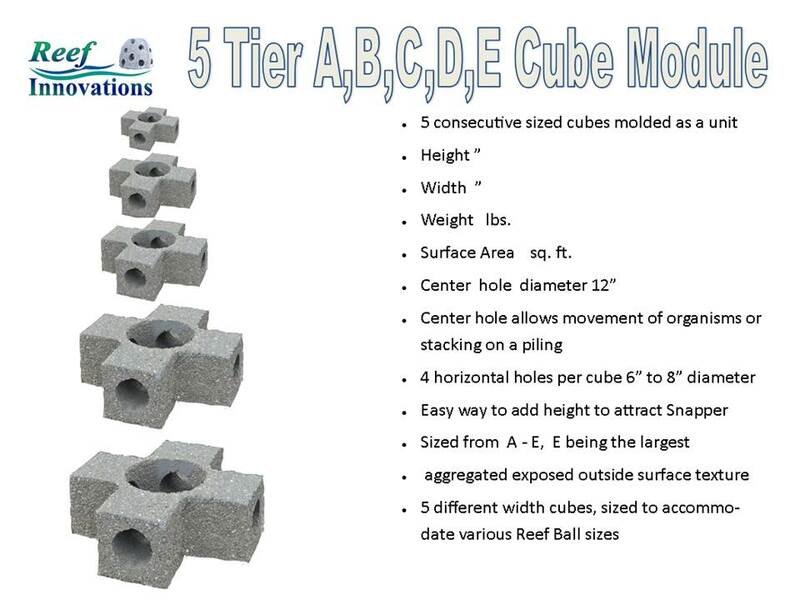 Instead of a seawall, as a replacement or in addition to your seawall, research shows that REEF BALL’s are the best choice for two Zones. 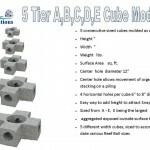 You need to develop a plan for your shoreline using Reef Balls. NOAA identifies three zones that Reef Balls should be used, the Subtidal Water Zone, Coastal Wetlands, and Beach Strand Zone. Alabama and Mississippi have each developed a publication for homeowners showing steps as they restore their waterfront to a living shoreline. 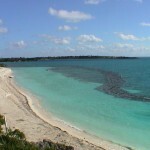 NOAA identifies three regions of your living shoreline that Reef Balls are idea. 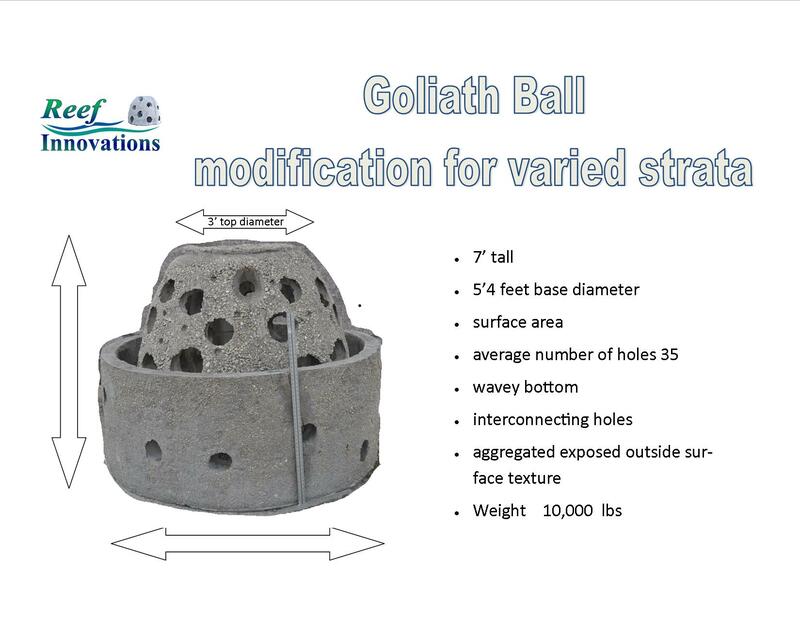 Small concrete Oyster Balls can be used at living shoreline sites to decrease wave energy while enhancing fish and oyster habitat. 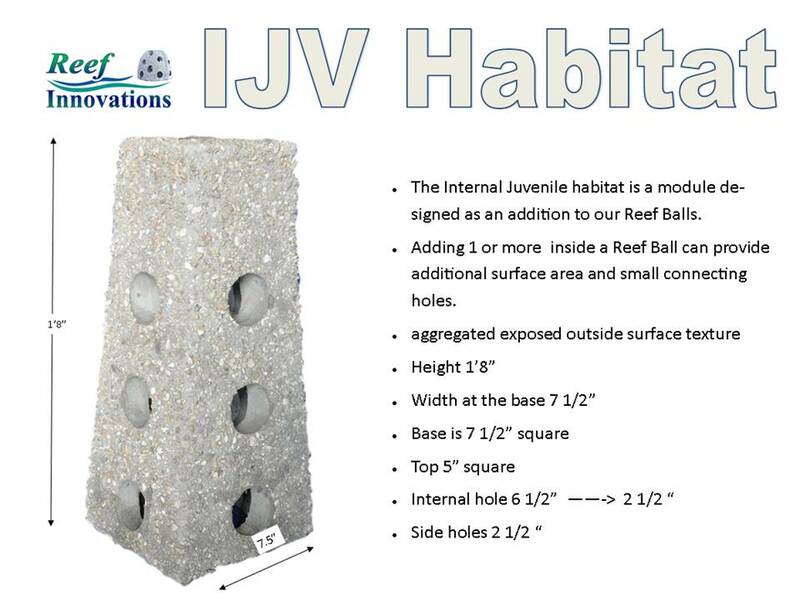 These hollow concrete structures provide a surface on which oysters colonize and form small living reefs, thus providing habitat and food for fish and other aquatic species. These structures also dissipate waves, decreasing coastal erosion and providing an area in which newly planted vegetation can grow. 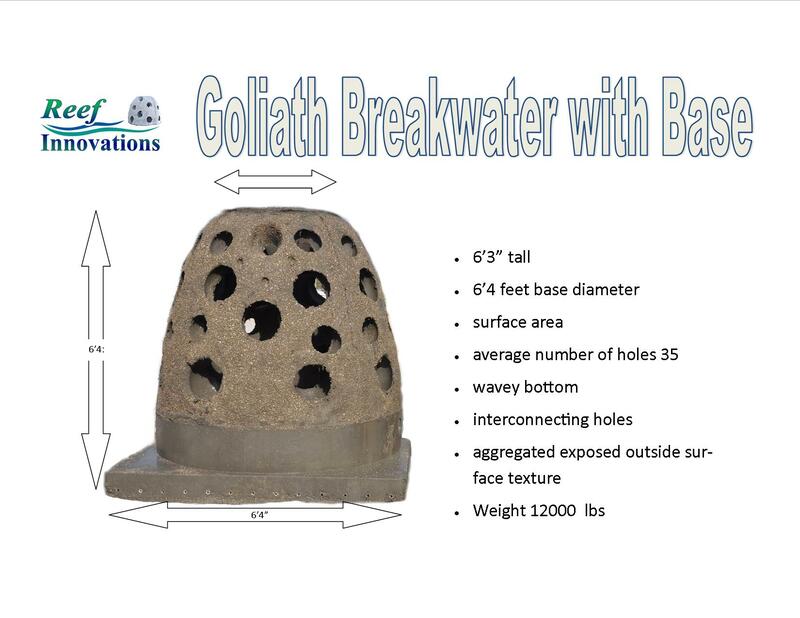 Living breakwaters are structures placed parallel to the shore in medium- to high-energy open-water environments for the purpose of dissipating wave energy while providing habitat and erosion control. 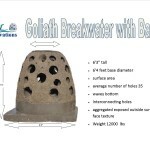 These breakwaters are constructed rock that is seeded with oyster spat. Living breakwaters create calm areas near the shoreline, which can be replanted with submerged aquatic vegetation and marsh grasses to create intertidal and marsh habitat for aquatic organisms. 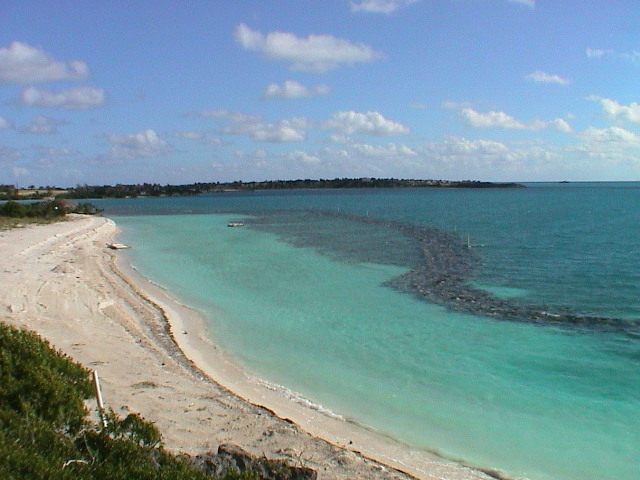 Rows of Reef Balls protecting the beach. 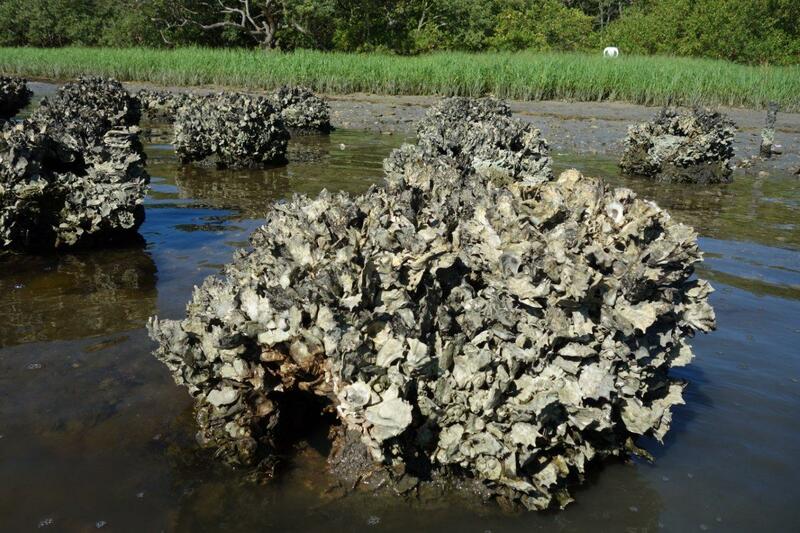 Retrieved from NOAA – Living Shoreline Planning and Implementation 2015. 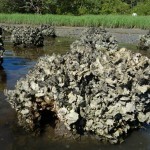 Posted in Living Shoreline Projects	| Comments Off on Palmetto Eco-Rap Project one year later. 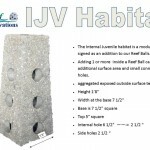 Posted in Breakwater Projects, CT, CT, Living Shoreline Projects	| Comments Off on Are Reef Balls good for Coastal Protection?